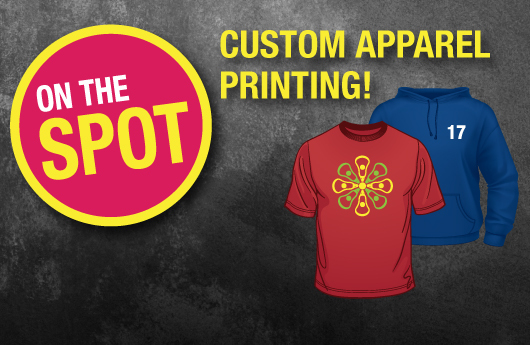 Welcome to Geese Apparel & Printing Website! Our mission is simply to give the best possible service to every customer. 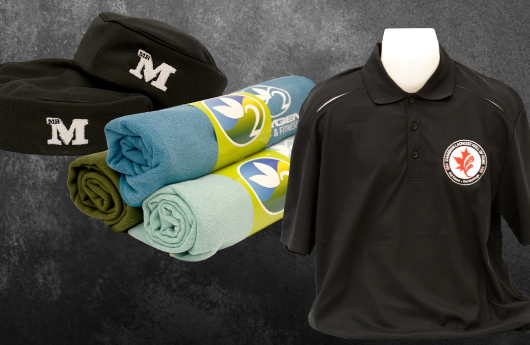 Whether you are the owner of a large business or the parent volunteer of a small hockey team, we are able to help you with whatever apparel or printing needs. 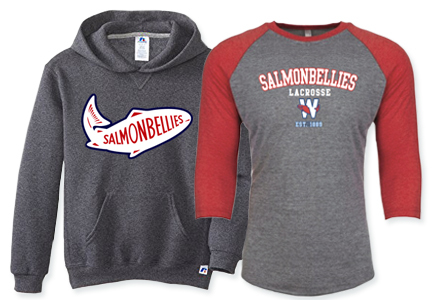 Check out our new Salmonbellies branded T-shirts, sweatshirts and more. Order your Bellies Christmas gifts before December 10th to guarantee delivery before Christmas. 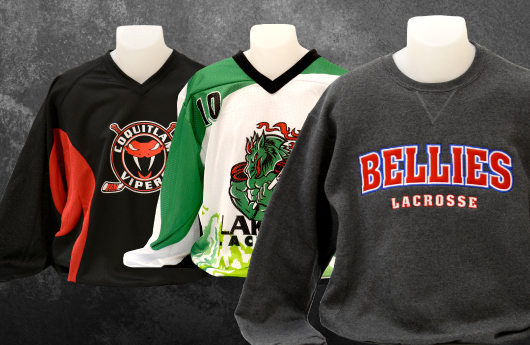 Burnaby Minor Lacrosse Club has been dealing with Geese Apparel & Printing for the past few years to produce new jerseys, club shorts, t-shirts, pinnies and hoodies. The members of BMLC have been very pleased with the end product and the executive of BMLC that have dealt with Shawna rave about the product and incredible service. 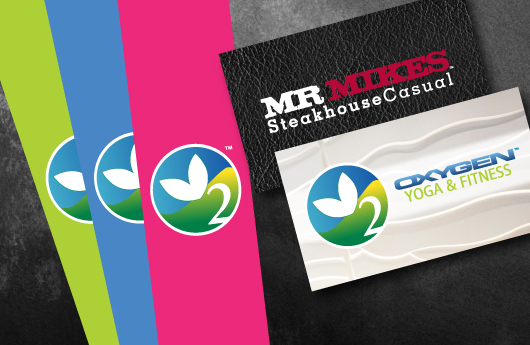 Geese Apparel & Printing has innovative designs, provided superb service and goes above and beyond to ensure the client is happy. We would not trust our needs to anyone else! Antikis Lacrosse Club deals exclusively with Geese Apparel & Printing as Shawna’s graphic designs are second to none! 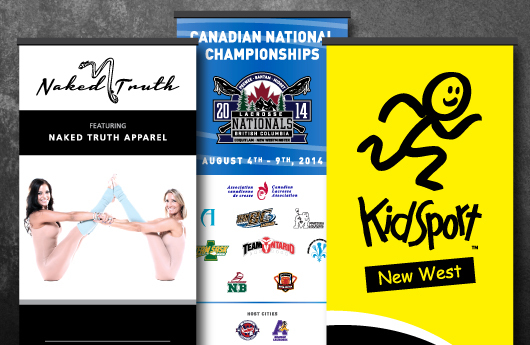 She took our vision and brought it to life! Our field lacrosse uniforms were the talk of the field this past Hawaii during the 25th Annual Hawaii Field Tournament.